Green Drinks is an informal social where everyone who is interested in green issues can grab a drink and mingle with like-minded people. You can talk about anything that you think has great environmental credentials such as your organisation or project or even a great product or service that you know about with fellow Green Drinkers - in either English or Swedish. You can even share this with everyone during the 6:30pm - 7pm presentation slot*! Come by yourself, but even better take a friend or a colleague or two - anyone who you think would also enjoy a Green Drink with us! Never miss a Green Drinks or what's happening at the next Green Drinks - sign up to our mailing list or join our Facebook group. *Email me with a short description by the Tuesday before the Green Drinks if you have something you'd like to share with fellow Green Drinkers. 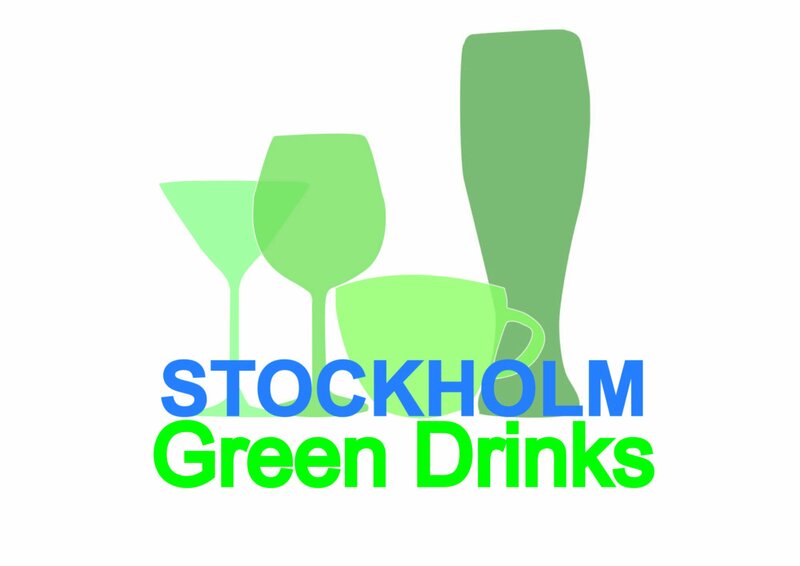 Stockholm is the 596th city to join the Green Drinks global network, with the first drinks on Tuesday 6 November 2018.